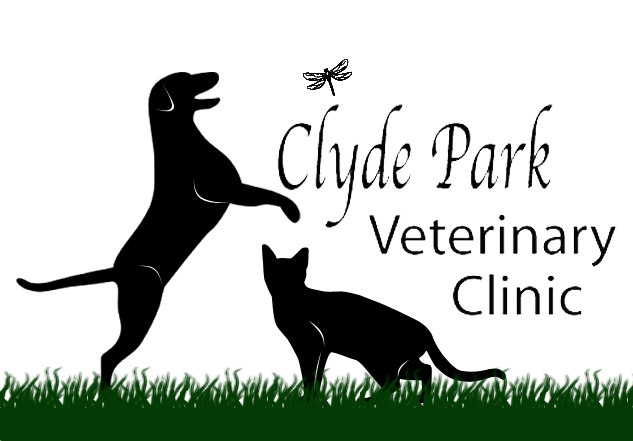 Michele has been with Clyde Park Veterinary Clinic since May 1991. She enjoys her "job" very much! She received an Associates in Science from Grand Rapids Community College in 1991, then attended Grand Valley State University working towards a Biology degree. After she got married in 1994, she decided not to pursue a DVM degree, but rather moved up from Veterinary Assistant to Practice Manager by gradually assuming more responsibilities. 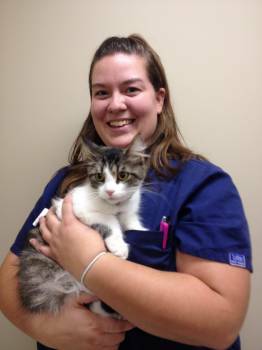 She received the designation of CVPM (Certified Veterinary Practice Manager) in October of 2011! This is quite the accomplishment! She has also taken online classes through the Distance Education Veterinary Technology Program (DEVTP) at Cedar Valley College and AAHA (American Animal Hospital Association) and is a member of AAHA, VSPN (Veterinary Support Personnel Network), the VHMA (Veterinary Hospital Managers Association), and the WMPMG (West Michigan Practice Management Group). Michele also recently (August 2011) received her AVA designation (Approved Veterinary Assistant). Michele is married to Cy, and together they have 4 children (Ashley, Amber, Lance, and Audrey). 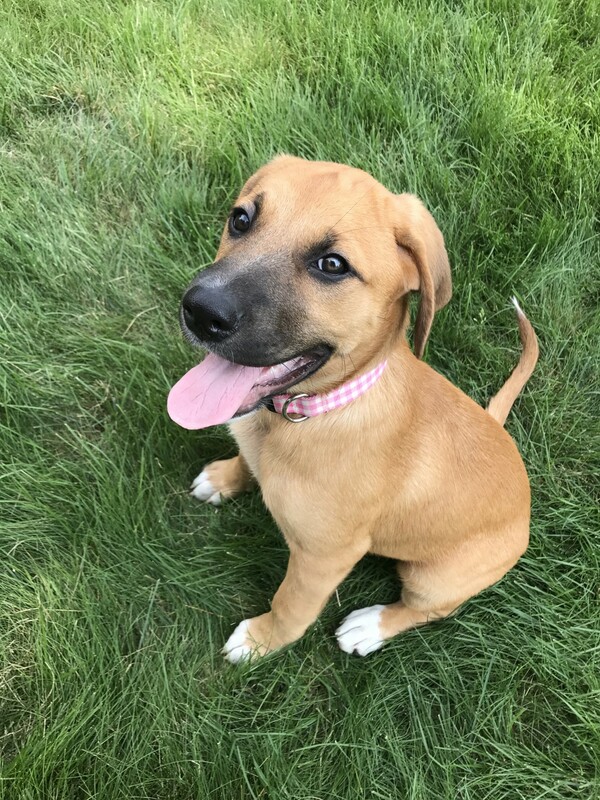 In addition to her family, Michele has 1 cat (Benjamin - previous clinic cat and Crash's Landing rescue), an Australian Shepherd mix named Lloyd, and a Shepherd mix named Willow. 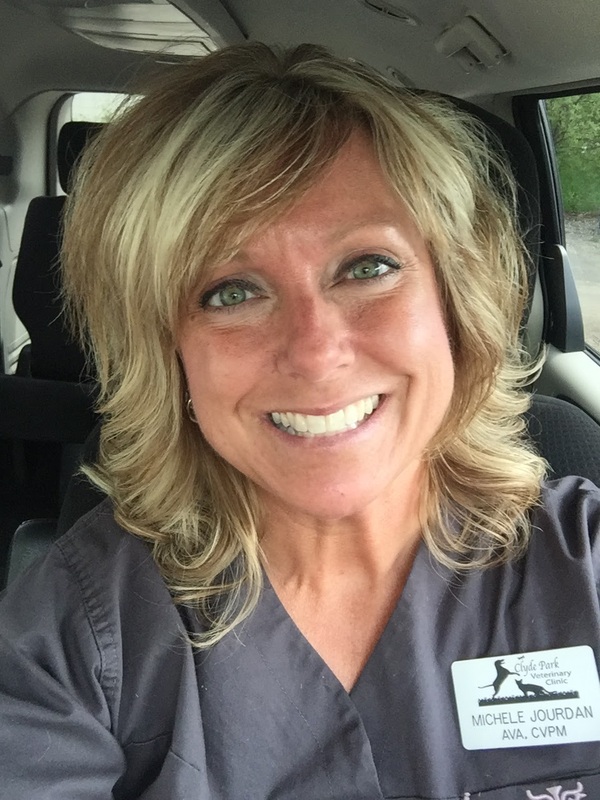 In what little spare time she has, Michele enjoys cooking and baking, reading, playing softball, going to the movies, and spending time with her family and friends. Sonja received an Associates of Applied Science from Baker College of Jackson in 2011. She lives with her husband and their mini zoo which includes: 3 dogs - a Rat Terrier named Baby, a Labrador Retriever named Sadie, and a Chihuahua named Buddy; two domestic shorthair cats - one named Princess and the other Stormy; three parakeets and three fish. Among her many hobbies, Sonja's favorite thing to do is cross stitch and spending time with her family! 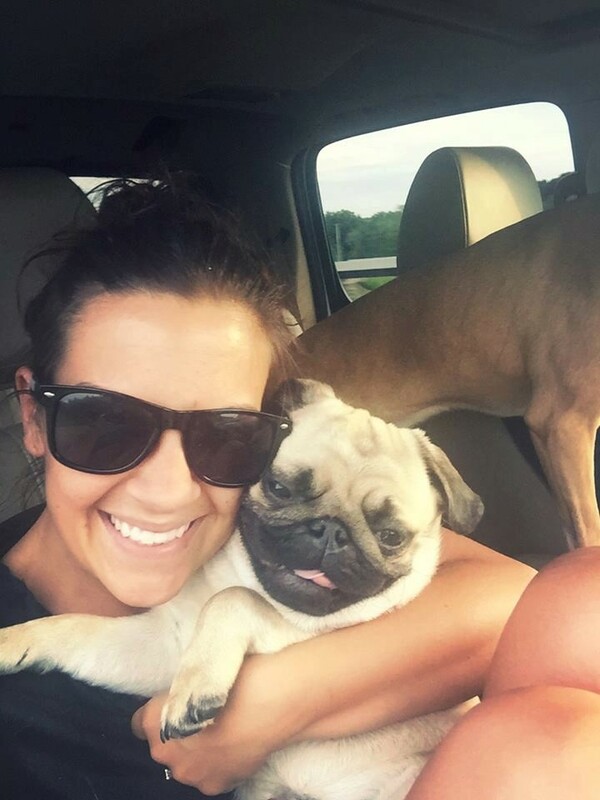 Jess received her Veterinary Technician degree at Baker College of Muskegon in 2011. She lives with her husband Steve and their son Cutler who was born in March 2017. Jess has a mixed breed dog she rescued while in college named Kiya, a goofy fun pug names Mason, and cool orange cat named Jose. Jess loves to spend time up north at her husband’s family cottage. She also loves to grill out with friends, watch movies, and hang out with her dogs. Melanie has been employed at the clinic since March of 2000. In August of 2011, she received the AVA (Approved Veterinary Assistant) designation through the NAVTA (National Association of Veterinary Technicians in America) and VetMedTeam.com. In July of 2014, she completed OSHA training online through VSPN (Veterinary Support Personnel Network) to become the clinic Safety Director. Melanie is passionate about making sure all of her pets over the years have been rescues. She currently has Buddy, a very insecure Golden Retriever, and 3 cats: Simon (from Reuben's Room), Tweet (a former clinic cat), and Lil' Bug (from Big Sid's). In June of 2017, Melanie married Jim, who fortunately, shares her love of animals. In their free time, they enjoy watching Tigers baseball, going to the beach, and discovering new foods and restaurants. Jayne began with us in 2002. She has 1 dog and 3 cats. All of her pets over the years have been rescued or unwanted. Jayne also runs her own boarding kennel with her husband, Russell, at their home in Saranac. Chase-n-Tails offers spacious rooms with comfy beds in a home-like atmosphere. The country setting offers a relaxing environment for the dogs. 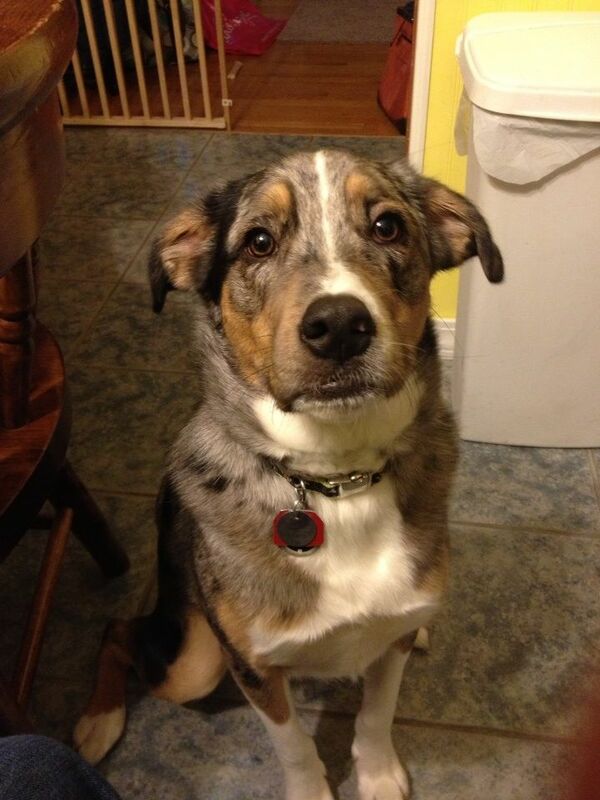 With a loving caretaker like Jayne, your dog may never want to leave! If you are interested in boarding your dog with Jayne, or would like a tour of the facility, please contact Jayne at Chase-n-Tails Boarding Kennel: (616) 446-4481. Erin has been with our clinic since December 2007. She lives with her husband on a blueberry farm in Holland. They have three wonderful cats, Chandler, or "Bing" as he is affectionately known, Sloane, our retired Front Desk Manager, former clinic cat, Ragetti, and their newest addition, Elsa, the most beautiful golden retriever in the world. :) In her spare time, Erin likes to spend time with her family and friends, watch movies, go shopping, and travel. Beth recently moved to the Grand Rapids area from Big Rapids where she attended Ferris State University. Originally from St. Joseph, MI, she has experience working with horses and other animals since the age of twelve. She enjoys riding and competing horses, camping, fishing, reading, music, and hanging out with her friends. She has one cat named Arya who she rescued as a kitten from being hopelessly tangled in some string in the hayloft of a barn, and a Coonhound named Joey! 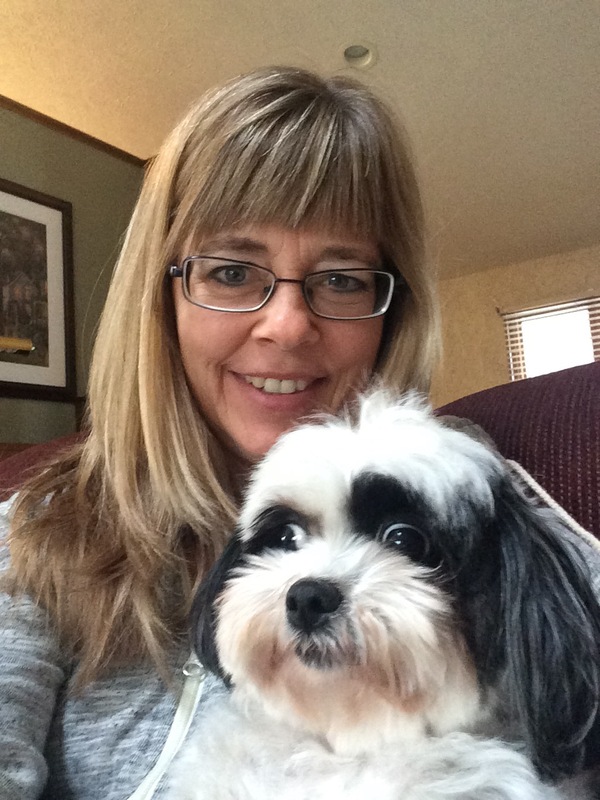 Donna has been an animal lover since childhood, though her working experience started in property management. She began volunteering at Crash's Landing and Big Sid's Sanctuary in the summer of 2012 where her love for working with animals, cats especially, continued to grow. Having began distance learning courses to become a Veterinary Technician in the spring of 2014, she jumped at the opportunity to fill CPVC's recently vacated veterinary assistant position. Currently owned by 5 cats - Grady, Dracula, Everdeen, Velora, and Maus - Donna enjoys spending her free time at home with her kitties, hanging out with her boyfriend and family, and seeing the occasional movie. Laura is a graduate from Kendall College of Art and Design with a Bachelors in Illustration. She has been involved with grooming dogs for 30 years. She began working for a professional handler of terriers when she was 14 years old. When she was 19, she moved to California and learned the pet grooming aspects while working in several grooming shops there. Her experiences range from grooming dogs for shows to whatever style the client desires for their pet. Laura takes special measures to understand what trim each client wants for their pet. 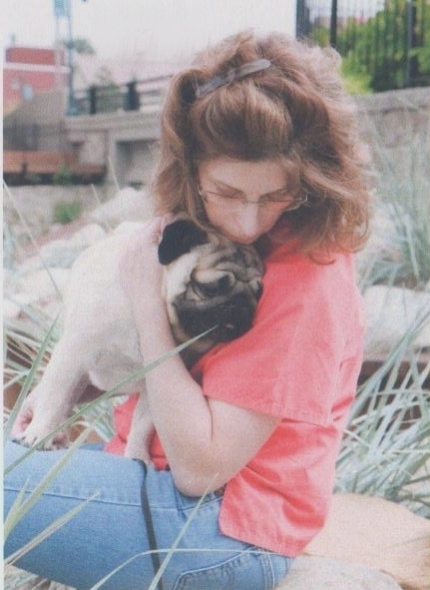 She is a breeder/exhibitor of pugs and has been involved in showing dogs for over 30 years. The shows are a hobby for her, but the breeding she takes very seriously and is quite passionate about. In her spare time, she also like to paint and spend time with her family. 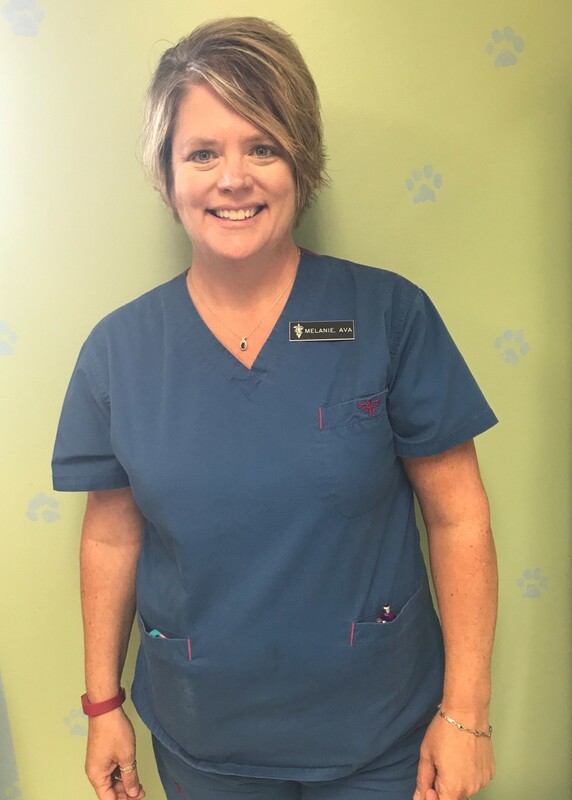 After going through a grooming program at the Leonard Street Grooming Salon, Julie began working at Clyde Park Veterinary Clinic shortly after Dr. Thompson did in 1984! She helped out in many different areas, along with grooming, for 5 years. Then Julie left to raise her children and continued grooming at home, so she has over 30 years of experience! 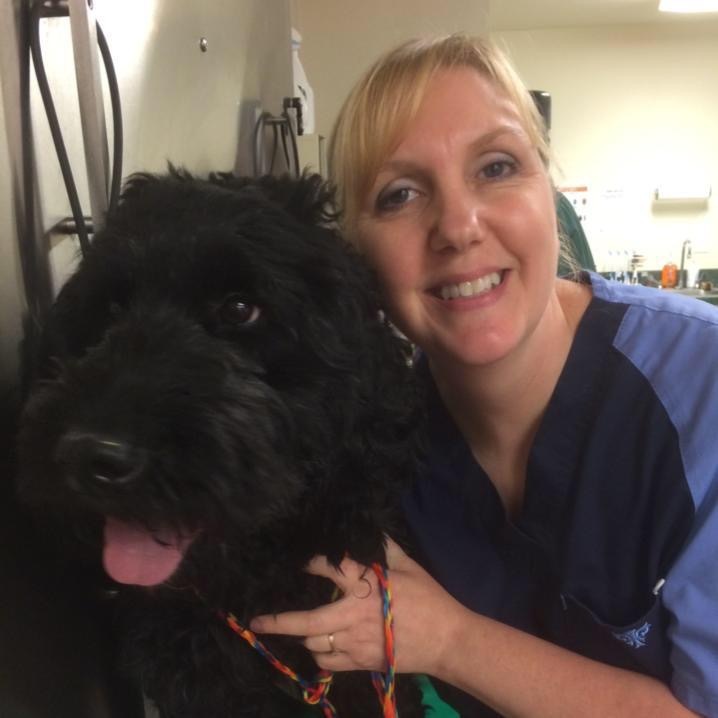 She came back to Clyde Park Veterinary Clinic in 2016 to groom part-time and LOVES being back! She is married with 4 children, 2 horses, 2 goats, a dozen chickens, 1 cat, and 1 dog. Julie enjoys doing outdoor activities, going to movies, and reading along, with spending time with family and friends.